Ef81 is a stylish music phone that will surprise you in many ways. Among other things, it is very easy to use. 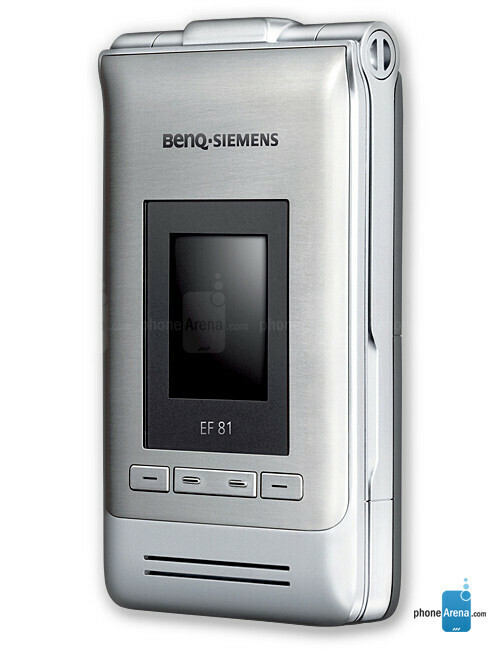 There’s no doubt which way the Benq Mobile ogled when they designed the EF81. 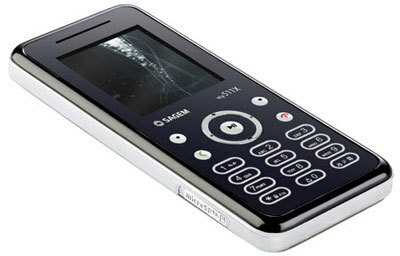 Of course it is Motorola, which stood as a model. 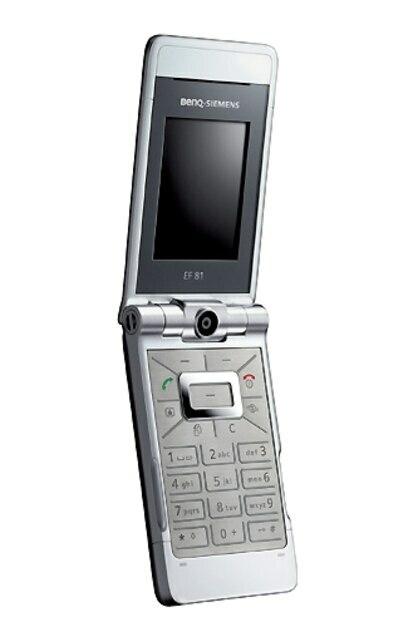 Thin and foldable for the naturally brings to mind the Razr. When you then folds up the EF81, noting that the keypad is almost identical, you realize that not only inspired but rather copied a lot. But nothing wrong with it, especially as we got to a really neat mobile-in the eyes of some, certainly better looking than the model. It’s hard not to be impressed by the bright metallic front and the matte black back. 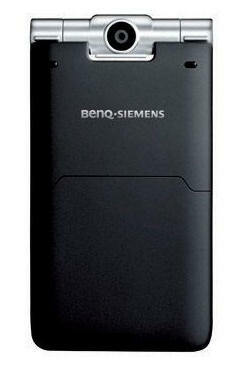 The hinge mechanism feels solid and folding up goes easily thanks to the recesses on the sides of the body. When you fold up the phone meet man who told of a keypad that is made in one piece. The keys are separated by lines in a rubber-like material that sticks up a little from the ground and which is lit with a nice blue light when the screen is active. The buttons on the outside also deserves to be mentioned. 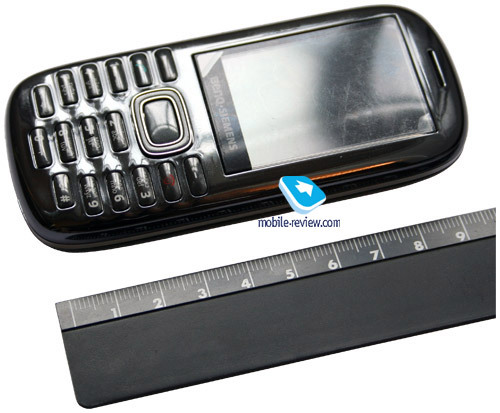 Four buttons positioned underneath the outer screen. They are discrete, no symbols or characters and blends almost completely in the front metallic surface. You need never think about what they will be used, depending on what you are using your phone for the opportunity to see four different symbols at the bottom of the outer display. Standard features is that you can choose to enable the feature to take stills or trigger the music player. When you select any of these features change the buttons ‘ functions depending on what you chose to do. When taking pictures or recording video controls the light settings and the digital zoom. In both cases, the functions button at the far left as a trigger. Choosing music for recorder use the buttons to select the tracks or playlists and when the music is played to set the volume. When it comes to the camera seems by far the easier to use when you have the phone in the folded position and controls with the aforementioned buttons. If you want to take pictures of themselves while having a bit of an eye on what is in the picture do you flip up the cell phone and use the regular menu buttons. Then you get access to some more advanced settings, but at the same time, it feels a little more trögjobbat. Images are good, but even though the exposure compensation is easy to set, I would have preferred a built-in photo light. Otherwise, it feels anything but menus slow to get around the main screen offers clear icons that you never need to think about what they stand for. The square-shaped navigation button with a button in the Center to make the choices, feels solid and has a good touch feeling. A special mention deserve the button that is not inserted in the lower-left corner relative to the navigation button. When you press the get up something called Task Manager. It feels safe again by many from the world of computers and have exactly the same function. 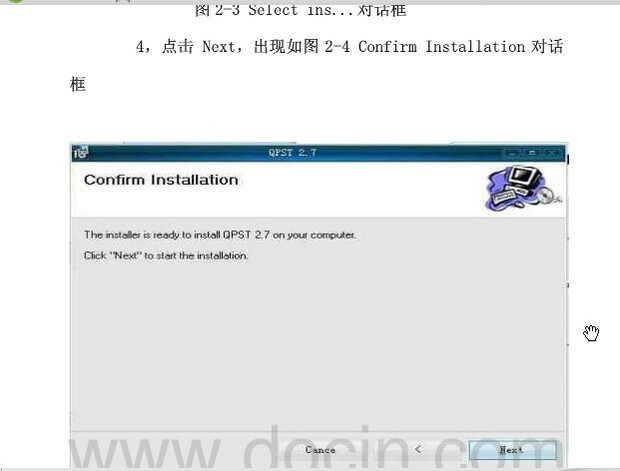 Just as in Windows using the Alt and Tab keys to quickly switch between different programs can move between various functions. Say you want to book a meeting with someone and request time via sms. Then you might start by looking at the calendar to find a time to propose. Then tap Task Manager button to through the main menu, go to the sms feature. You send a text message and asks if he can join the meeting at the time. If the answer comes quickly, you may still find yourself in the submenu for sms. In this case, it is enough with a quick tap on the Task Manager button and then choose the calendar to directly return to the current date in the calendar and be able to enter the meeting time directly. Very smoothly. At all is the EF81, which said clear and easy to use. One of the things I especially like is the address book. There are plenty of fields to fill in, and they’re smart divided into four different tabs for each person. On the first tab, fill in the name and up to four phone numbers. The second tab contains two e-mail addresses, and a URL for the person’s private life, the third tab contains the equivalent set for the person’s work. 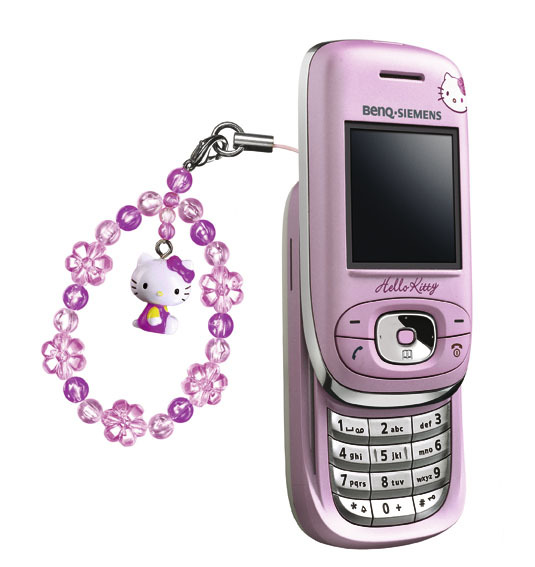 On the last tab you can set personal ringtones, video ringtones, display picture, and if the person will belong to one of four groups that are available to choose from. Headset that comes with a stereo headset that feels okay, but not more. 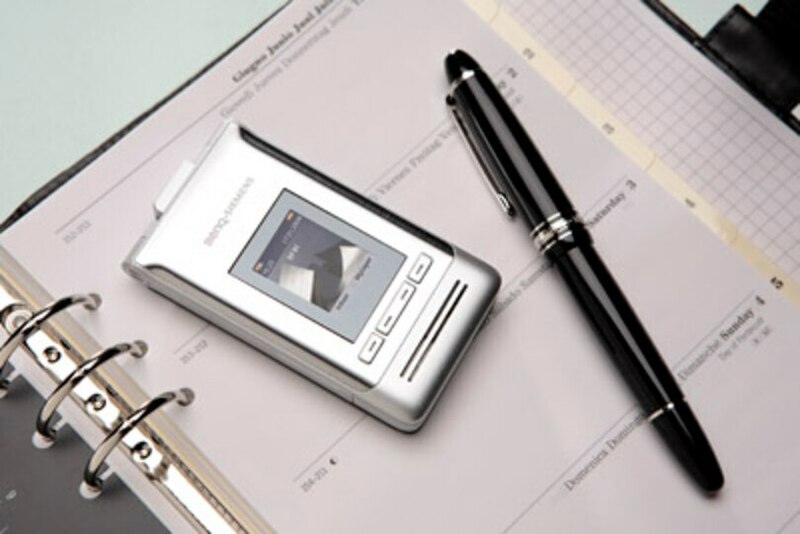 There is no doubt that this device claims to be a music mobile phone, and then you could maybe wait a little more, partly in the form of better sound quality, but partly also any more button pressing, such as a volume control. Personally I dislike also those foam rubber pads that sit on the headset, and that unfortunately cannot be deleted. After using the headset will be pleasantly surprised when you listen through the built-in speakers that sound good, although they obviously have their limitations, they are also limited. 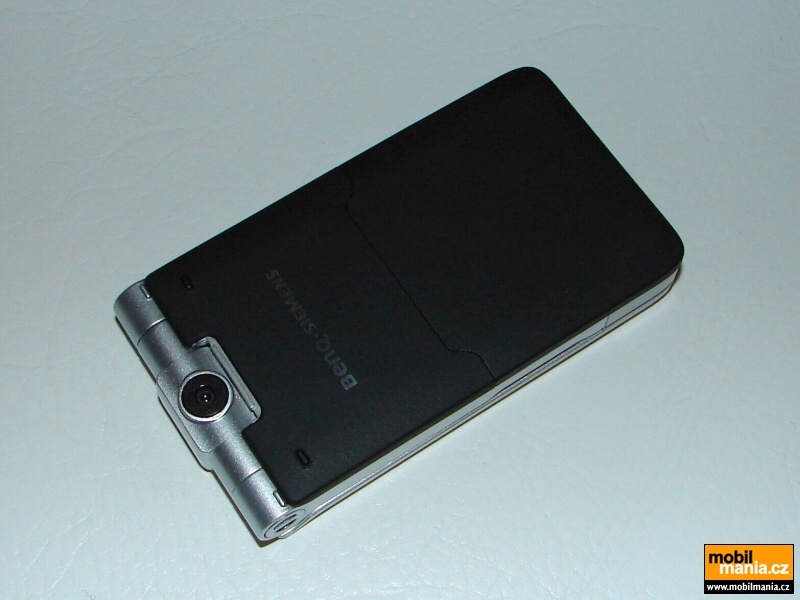 The design of the camera feels like one of those things where the function a delete on the foot for the sake of form. A lens cap, I’d like to have seen, and above all I had wanted to have a photo lamp. Ef81 is after all a relatively expensive phone. But when it comes to the camera shows that a lot of the money paid for the design. 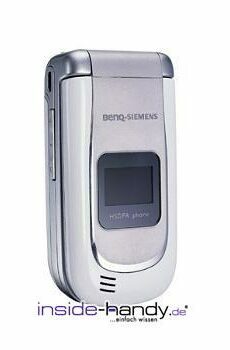 Because the camera is placed in the middle of the hinge, you might think that Benq could also have made the rotating and thus gave greater variety in how you hold your phone at the shoot. I also think that the placement of all the top on the back allows it to sit a bit unnecessarily exposed and it feels a bit in the way when you want to change the memory card. 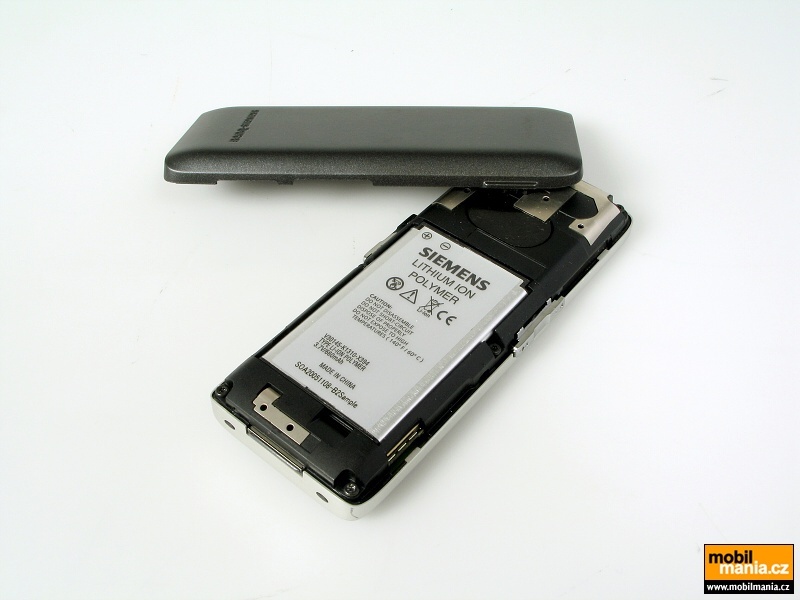 It allows you to open the battery cover and remove the battery. 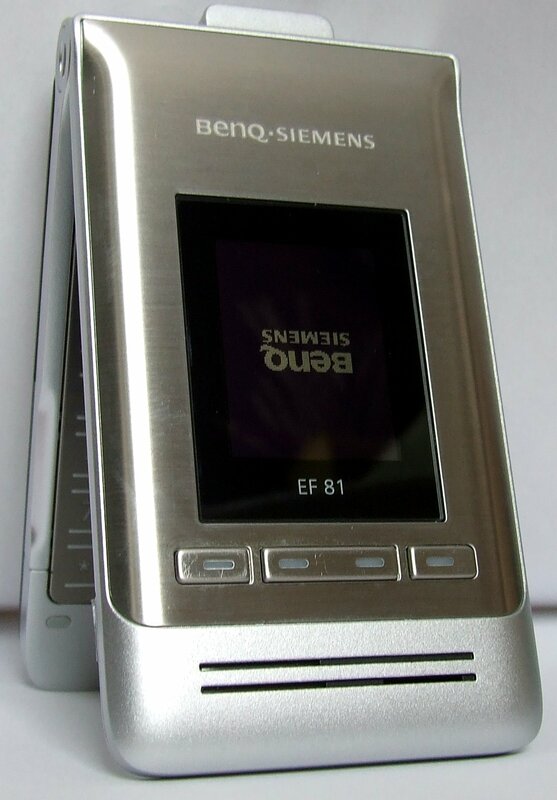 BenQ Siemens EF81 + Micro SD 1GB + akcesoria!